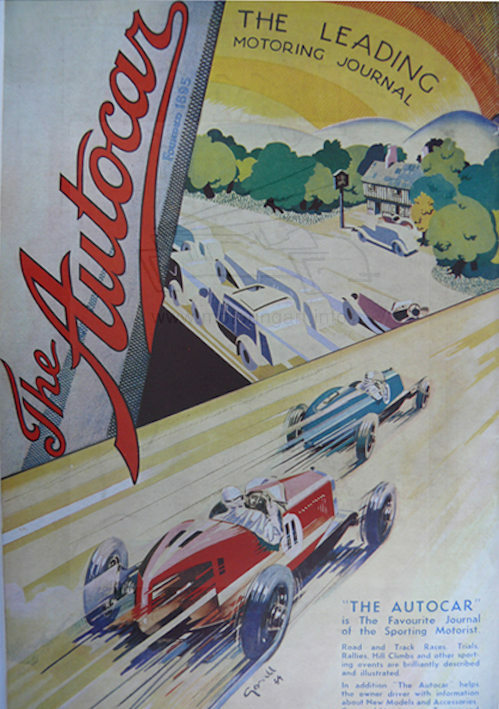 Would appear to have been an Autocar artist. 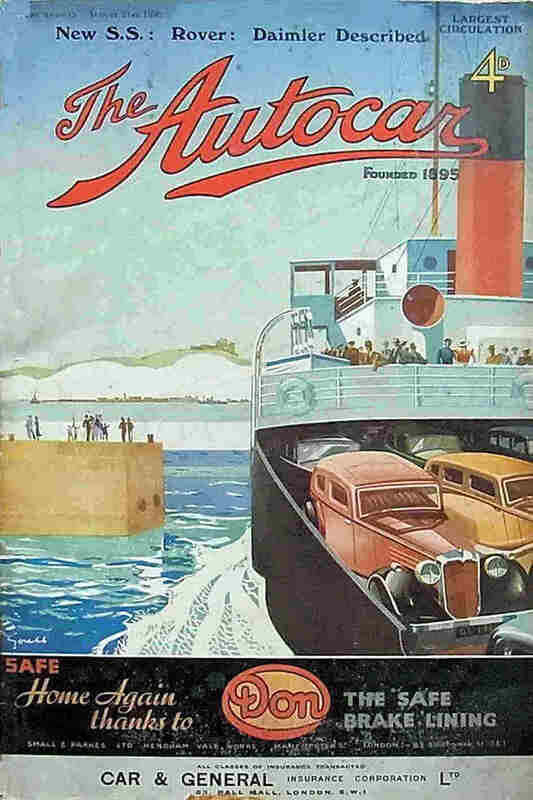 Front cover for The Autocar magazine January 1st, 1930. Ditto advert for Standard Avon Special 1st January 1932 and the following week for Exide.